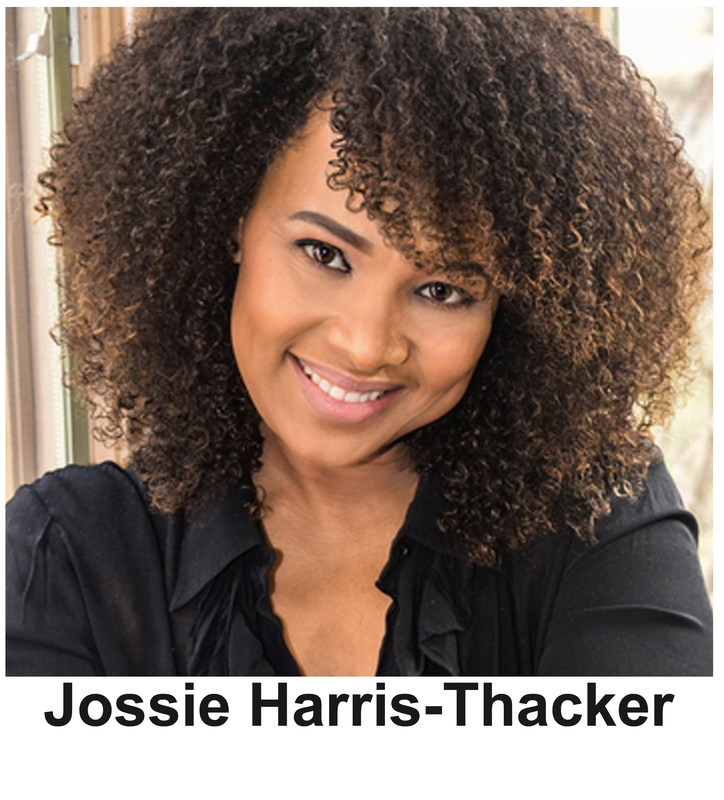 Born in Harlem, New York, former, In Living Color, “Fly Girl”, Jossie Harris Thacker, began her career as a dancer. While un-trained, her natural dancing talent landed her featured roles in a host of music video’s including, Michael Jackson’s, “Remember the Time”. As one of the most sought out dancers, touring the world with top artist such as Janet Jackson, and many others, Jossie starred as one of the acclaimed, “Fly Girls”, in Keenan Ivory Wayan’s, hit TV show, “In Living Color”, alongside her girlfriend, Jennifer Lopez, Jim Carrey, Jamie Fox, and Damon Wayans. 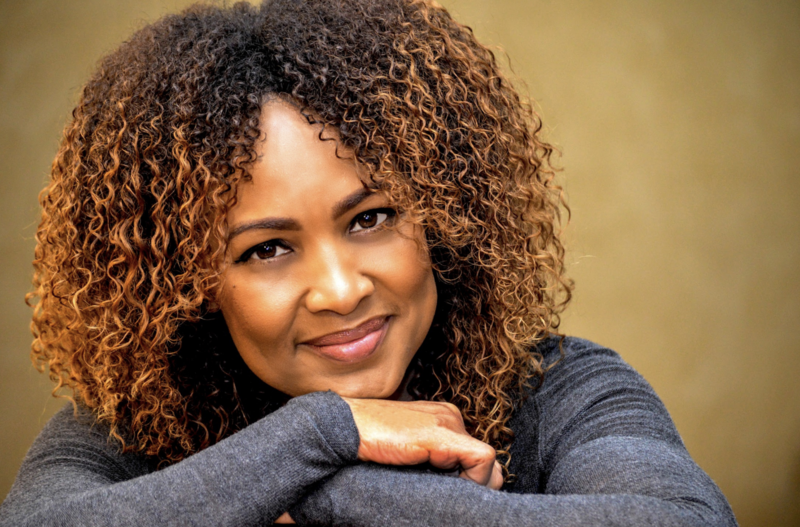 Following, In Living Color, Jossie honed in on her natural acting talent that landed her many roles on many top television series. Jossie’s lead performance in the NAACP nominated short, “Brooklyn’s bride to Jordan”, led to her award winning role, “Charlie”, in Chicago International Film Festival’s best film, “Mississippi Damned”, which earned Jossie “Best Supporting Actress” award and makes her the first African American, Latina woman ever to win in that category. 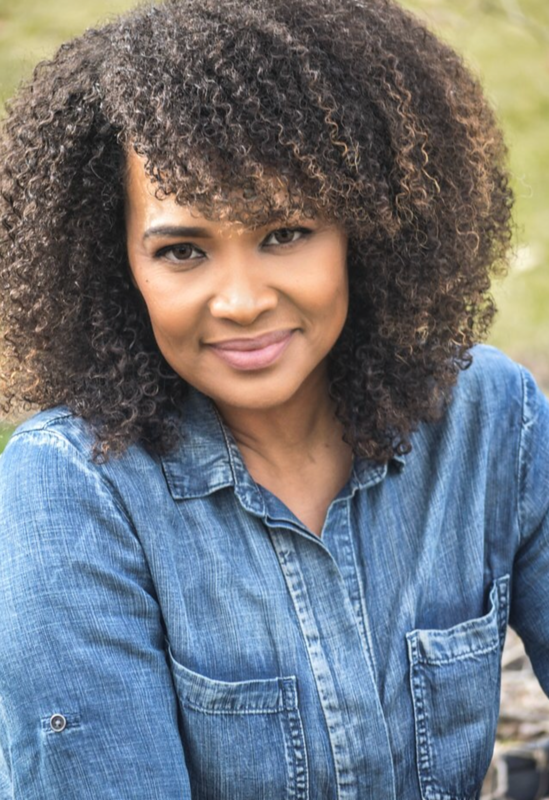 Jossie recently won the People’s Choice award for “Best Lead Actress”, at the Las Vegas Film Festival for her film work in, “No Weapon Formed Against Us”. Jossie is currently a Committee Board Member of the Chicago International Film Festival, Black Perspectives Program and works with their CineYouth Film Festival. Jossie is also Co-Director of the Cultural Arts Center at Victory Apostolic Church. Jossie is also a Producer and Director. Her Producer credits include acquiring several projects under her production company, BeFLYCreate, Inc. Jossie’s most current projects are a short film, “Made In His Image” which was directed, produced and written, by Jossie’s 11-year old W.A.Y kid guided by and produced and co-directed by Jossie. Also, MIHI2, a YouTube social justice talk show featuring two of Jossie’s 11 year young actors. Produced by Jossie and her friend and mentor, the legendary Mr. Bill Duke. Jossie’s passion is teaching. Known as a professional acting coach to the stars, Jossie has her own, “Respect for Acting Academy” for adults and “Kids W.A.Y. (Who Are You?) Acting Academy”, which was inspired by one of her son who lacked self-confidence. Jossie's motto is: Hard WORK + Immovable FAITH = Dreams ACTUALIZED.